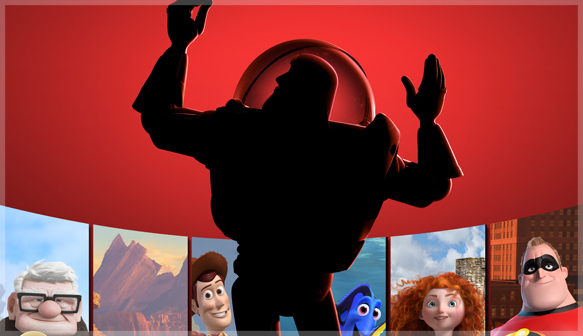 From the Toy Story trilogy to The Incredibles and Up, Pixar Animation Studios has forever impacted filmmaking and given audiences of all ages some of the most beloved characters in cinematic history. This summer, the San Francisco Symphony presents Pixar in Concert, with visually stunning clips and memorable scores from each of Pixar's movies, including their latest release, Monsters University, performed live by the San Francisco Symphony. Join fellow alumni for this family-friendly and culture-rich event!